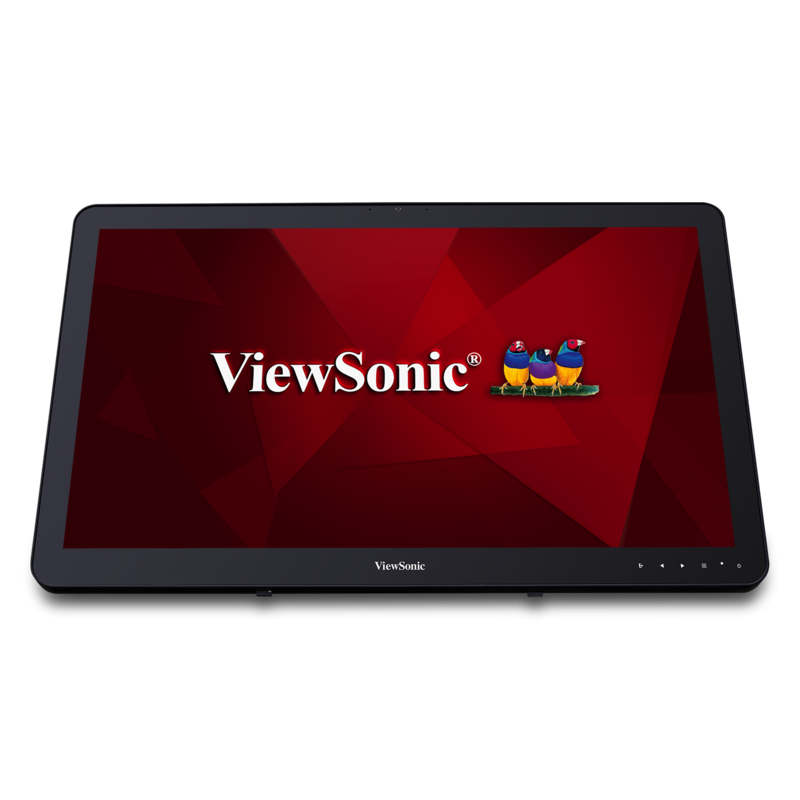 With the ViewSonic STND-042 kiosk stand, you can quickly and easily transform compatible ViewSonic smart displays and touch screens into interactive kiosks. 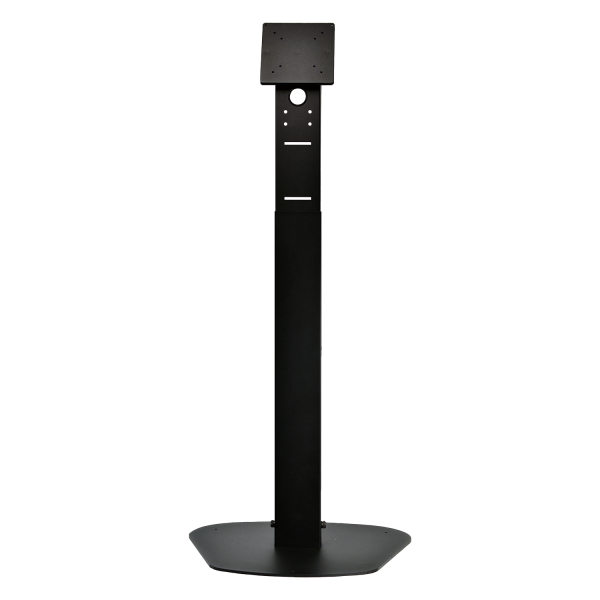 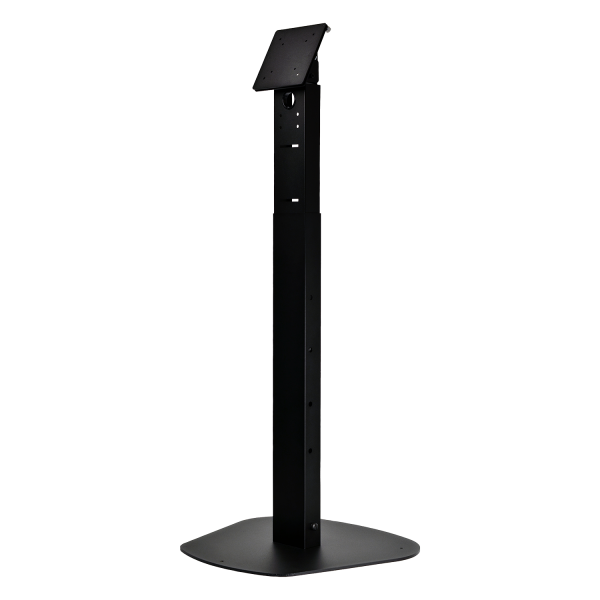 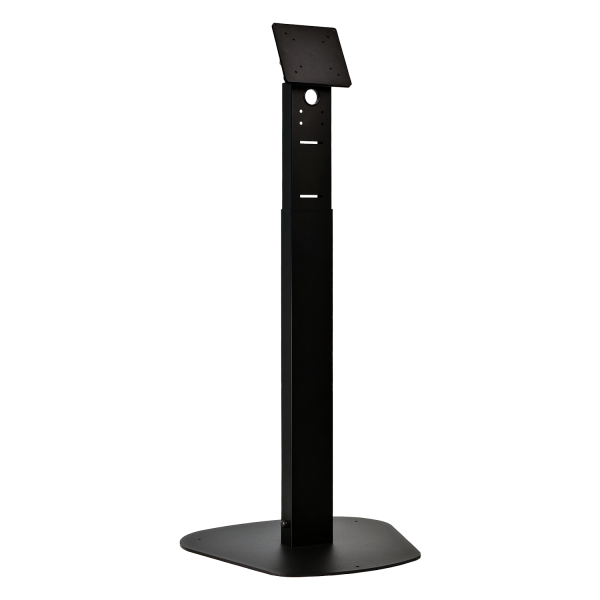 The commercial-grade steel design of the kiosk stand is ideal for heavy-duty usage in a variety of high-traffic environments, while its advanced ergonomic features allow for smart displays to be mounted in portrait or landscape orientations, as well as raised up and down, and tilted forward or back depending on installation needs. 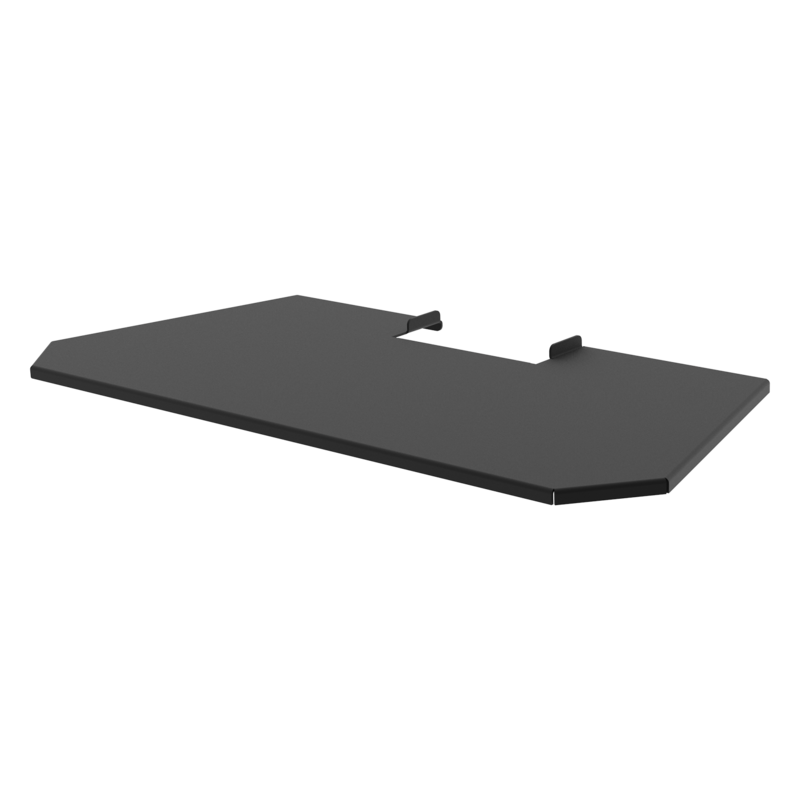 Optional accessory trays allow for attachment of devices such as a keyboard, printer, or barcode scanner. 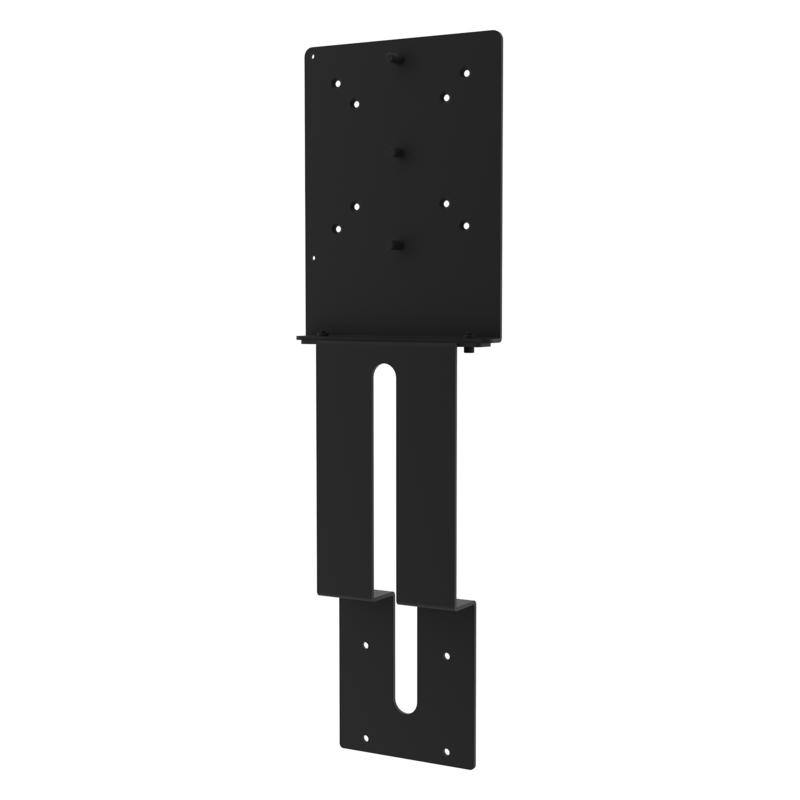 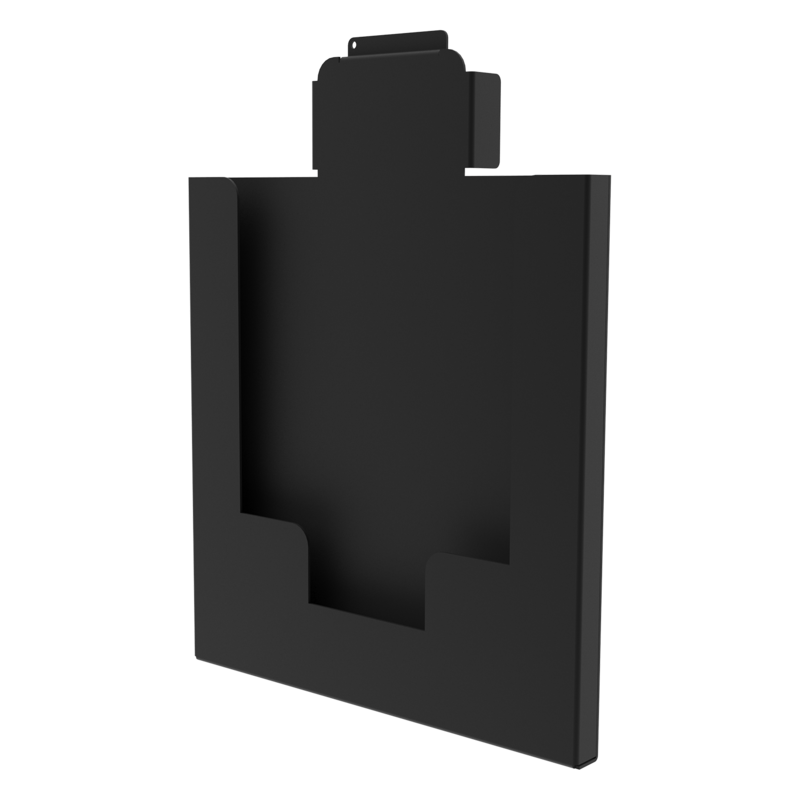 An optional literature holder can also be used to display handouts and promotional items, while an optional mobile device charging shelf can also be attached to the stand. 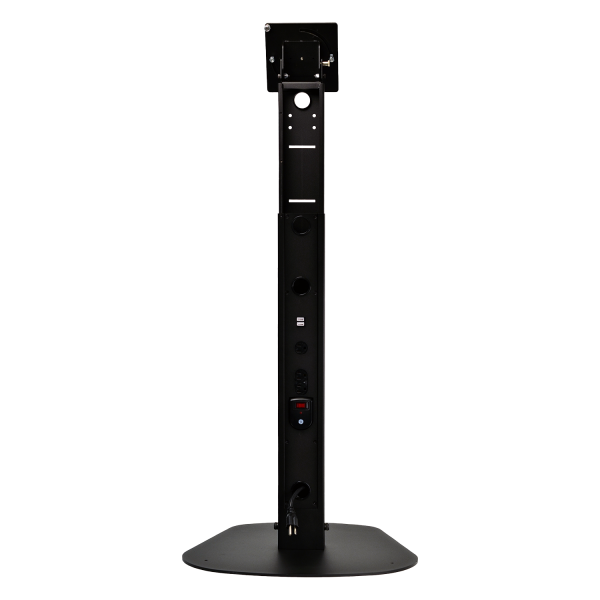 This stand is the perfect solution for easily deploying a portable or fixed kiosk installation.